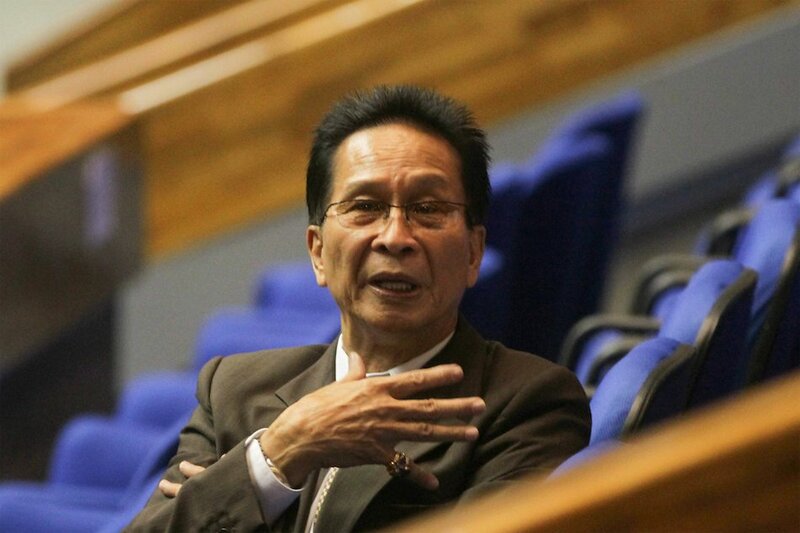 Chief Presidential Legal Counsel, Salvador Panelo, has promised the public of the determination of the administration of President Rodrigo Duterte that they will do everything within their power in order to locate and recover the stolen PDAF funds. This announcement comes after the welcoming of the indictment of pork barrel scam mastermind, Janet Napoles, and five other of her associates. “While Mrs. Napoles is currently detained behind bars, the Philippine government will not stop until the last centavo is returned and all conspiring government officials and involved persons are incarcerated,” said Panelo. He added that they will work with the United States government in the possible extradition of Napoles to face trial in the United States. 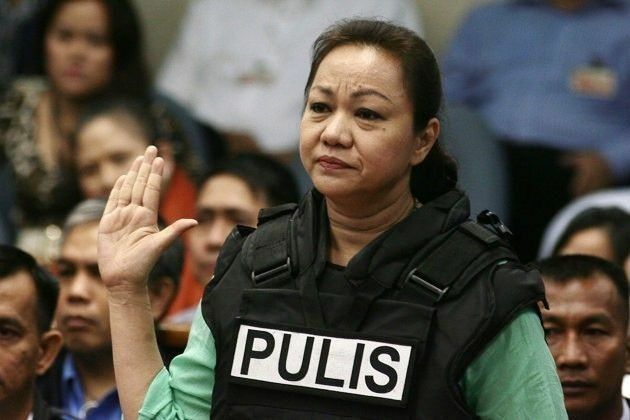 It was just recently announced that the US federal grand jury indicted Napoles, and five others for funnelling public funds of over $20 million into the foreign country through questionable schemes. It was also found out that this money was used by Napoles and her family members to purchase real estate in the US, along with some luxury items like luxury vehicles. 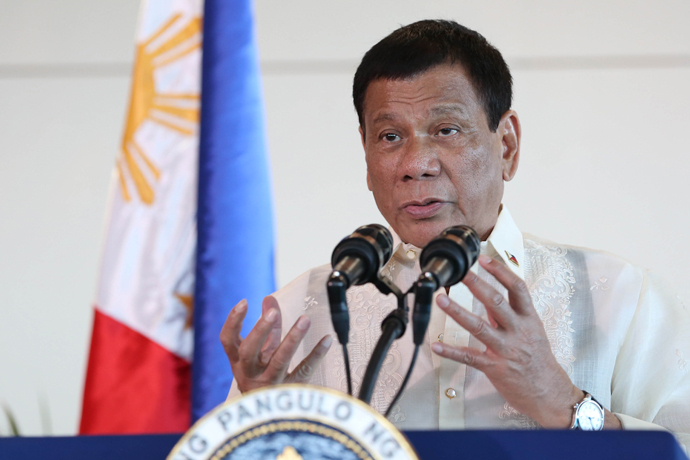 He adds that this recent development is something that the Duterte administration welcomes because according to them, it is proof that the administration’s effort curbing corruption and restoring justice to the people is working. “Consistent with the President’s unwavering commitment to eradicate corruption in the country, the Philippine government, through the Department of Justice, will not wander from this case and shall closely coordinate with US authorities in their efforts to bring justice to our country and its citizens, including the possibility of extraditing Mrs. Napoles and her co-defendants to face indictment therein,” he said. “Such an undertaking only proves the strong efforts of the Philippine government to go back to the drawing board in cleansing this wide-scale corruption and, at the same time, have the said ill-gotten wealth returned to our National Treasury,” he said.